The most worrisome color to keep looking like new is white. Whether it applies to clothes or an object, trying to maintain the original newness of the color white can be a chore. Try as we may, with wear and tear, comes a dull and dingy fade that reduces that material from its glory days. So, why in the world would someone want to buy a home or commercial building with White Carrara marble sills installed? Wouldn’t that just be more work trying to keep them clean? With Stonexchange’s White Carrara marble window sills, certainly not. The main concern when installing white marble sills into a build is keeping them clean. While many buyers may admire the beauty and modern feel that White Carrara brings to a space, the practical uses of everyday living eventually sink in and the concern of upkeep becomes an issue. For some buyers, the idea of white flooring is novel, but the reality of keeping them looking as light and bright as the day they were installed becomes more of a dream. So it is with window sills. However, this could change if marble window sills are replaced with inferior white sill products. It could be argued that white marble window sills can get as dirty as any other white sill. True. However, the difference is that White Carrara marble is much easier to clean and will continue to look brand new for years to come with little maintenance. 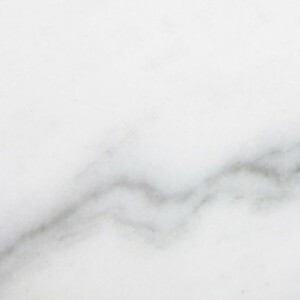 White Carrara may look dainty, but because it’s made of marble, it has the durability to withstand harsh elements and still look as good as new. That’s why it’s the perfect window sill material. Whether your building is located in an extremely warm or cool environment, these beautiful sills have the durability to hold up to harmful UV Rays and frigid temperatures. So How Would You Go About Cleaning These Sills? White Carrara marble sills are a cinch to clean, too. When it comes to household cleaning and maintenance, most people think that they need to get out the big guns and grab ammonia, bleach, or perhaps some type of natural solution like vinegar or lemon. The truth is all of these things are bad for marble window sills—yes even the natural solutions! Anything with an acidic substance is bad for marble sills. We know what you’re thinking! Marble sills are supposed to be tough, right? Well, they are! But like anything, there’s going to be some things that you just can’t do. For instance, if you had painted wooden window sills, it would be wise to stay away from any harsh chemicals that might strip the paint from the sill. Likewise, you’ll have to do the same with marble window sills, especially the bright-colored ones like the White Carrara marble that can easily showcase an unwanted stain. 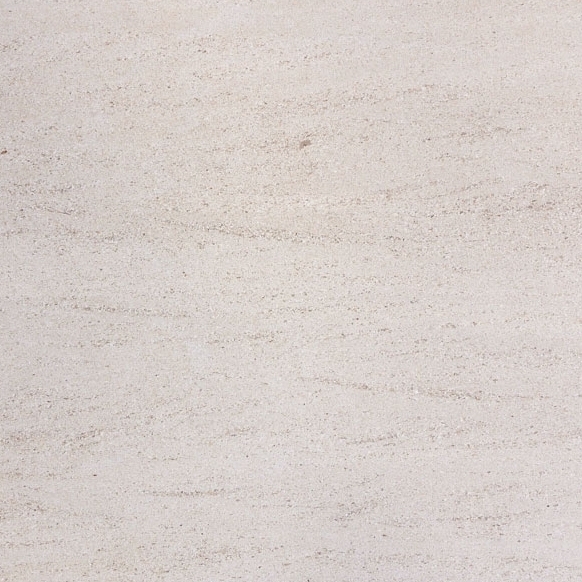 The one thing that most people don’t know about marble sills is that while they are tough and durable, they can easily catch a stain if it’s not treated immediately. 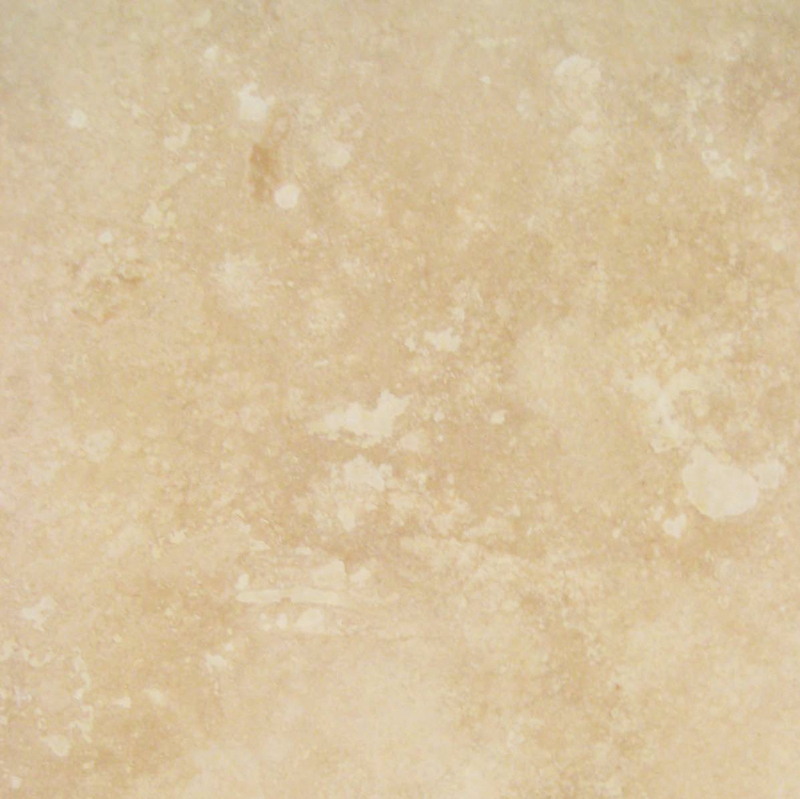 While marble stone is waterproof, it’s still porous enough to take in a spill if it’s not cleaned up right away. The solution is quite simple. 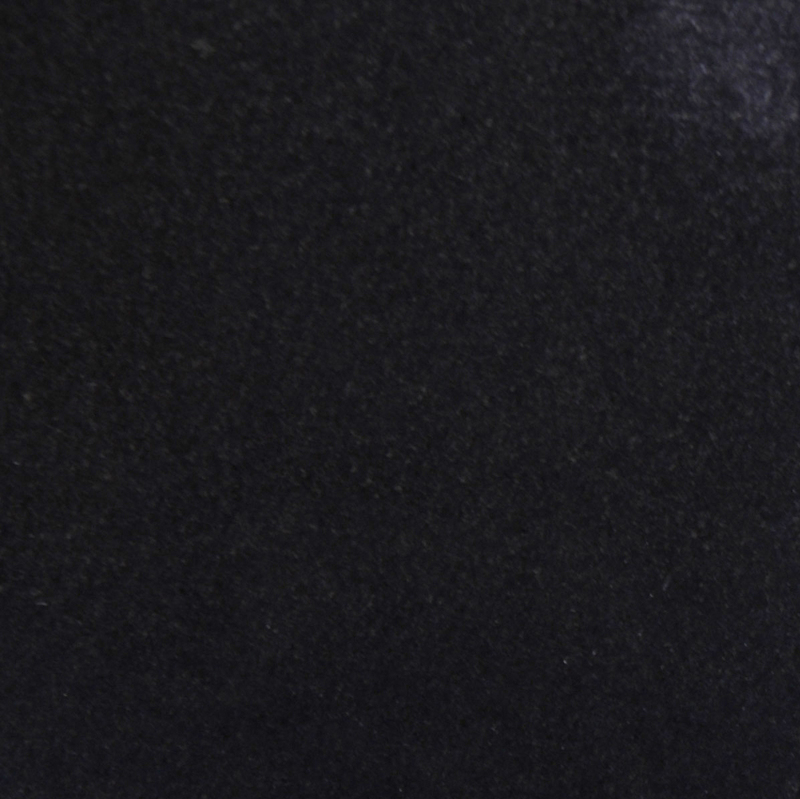 You don’t need to take out any chemicals, anti-bacterial wet wipes, or all-purpose cleaners. The only thing that’s required to clean White Carrara sills is a damp cloth soaked in soapy water—the soap being a very mild one, of course! Another critical factor in keeping your Carrara Marble sills looking like new is to apply an annual sealant. 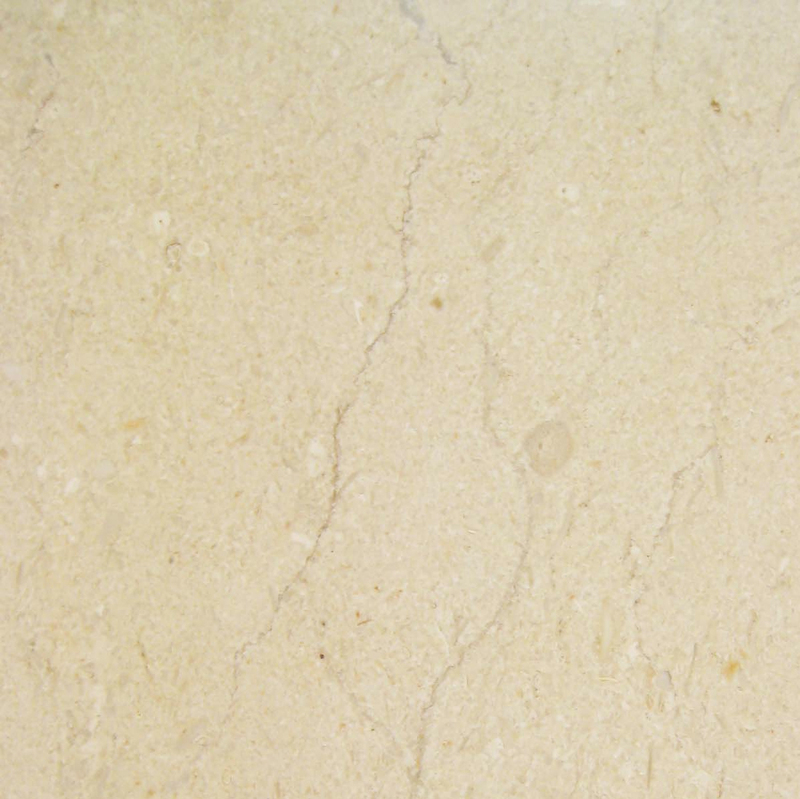 It is a clear solution that seeps into the surface pores of the marble sill. Once it settles, it will be nearly impossible for liquid spills to sink in, eliminating the probability of staining the surface and discoloring the sill from it’s original natural color. Aside from it’s beautiful modern and sleek color veining, the easy maintenance is arguably the best feature of the White Carrara sill. You won’t need to invest in expensive chemical cleaners or worry about any deep scratches or nicks. You won’t have to worry about the White Carrara sill losing its original bright lustrous shine because the colors are organically formed together under an immense amount of heat and pressure. This is something doesn’t fade away. The color on these marble window sills isn’t just on the surface. 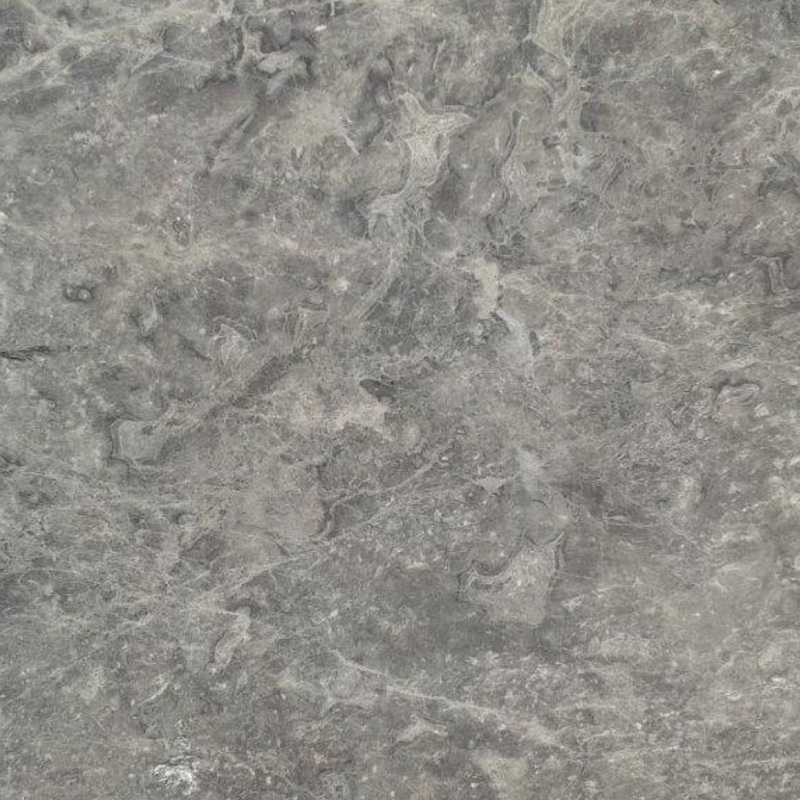 So you can be sure that the grey veining runs throughout. That means if you were to custom order a thicker size sill, the veining would show throughout the thickness of the sill as well as the length. 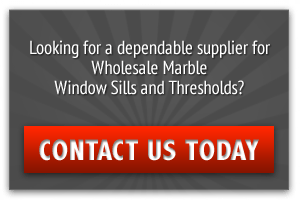 Need a Custom Cut Marble Window Sill? 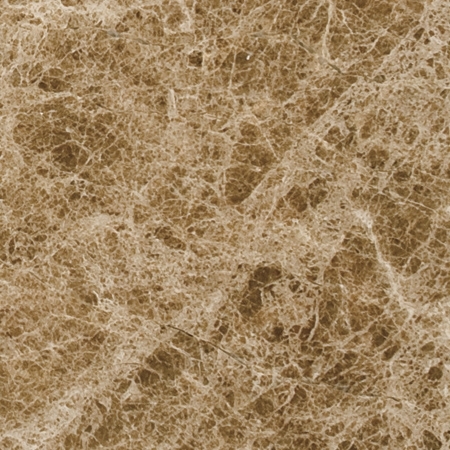 All of Stonexchange’s sills stand as high as 5/8”, but they can be custom cut. Another thing to remember when ordering a custom size White Carrara marble sill is that they need to be cut at our quarry. So you need to take into account the processing and delivery time when ordering a custom size. To learn about the standard sized White Carrara marble window sills that we have in stock, visit our webpage here. You’ll also learn the basic fundamentals of standard window sills sizes and other colors that we have stocked in our warehouse. Contact one of Stonexchange’s live representatives at 305-731-2400 anytime between Monday and Friday from 9am to 5pm (EST). You can also contact us right now through our online form!